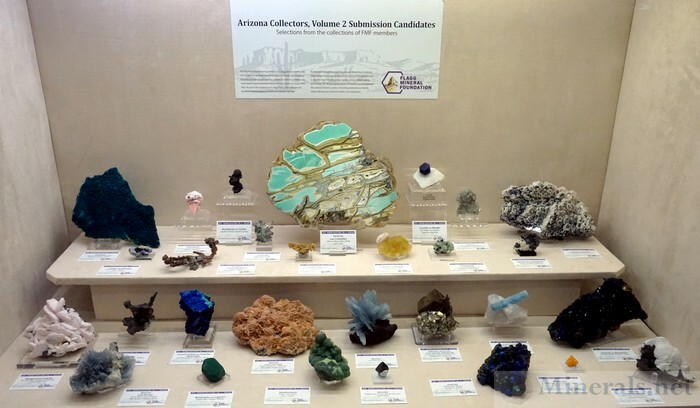 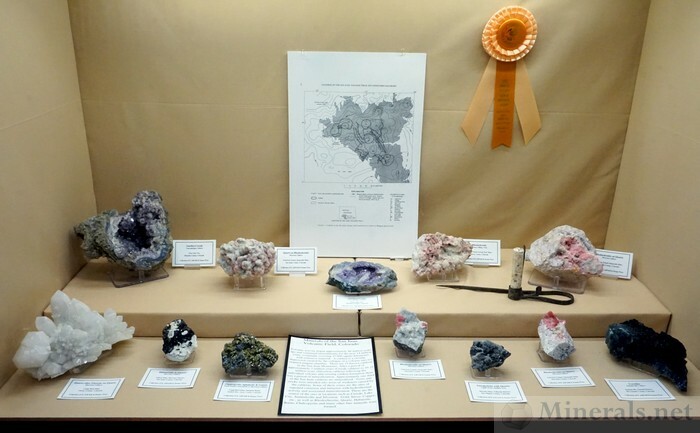 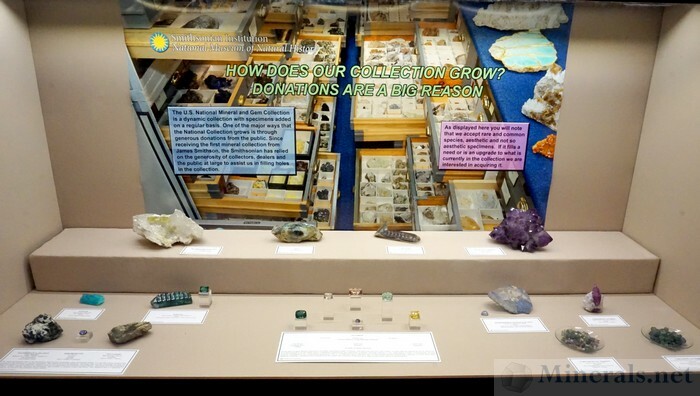 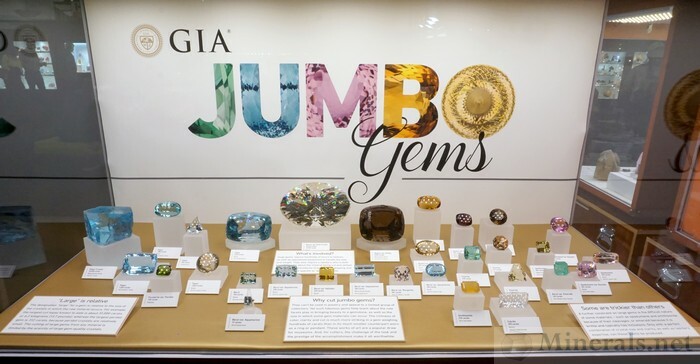 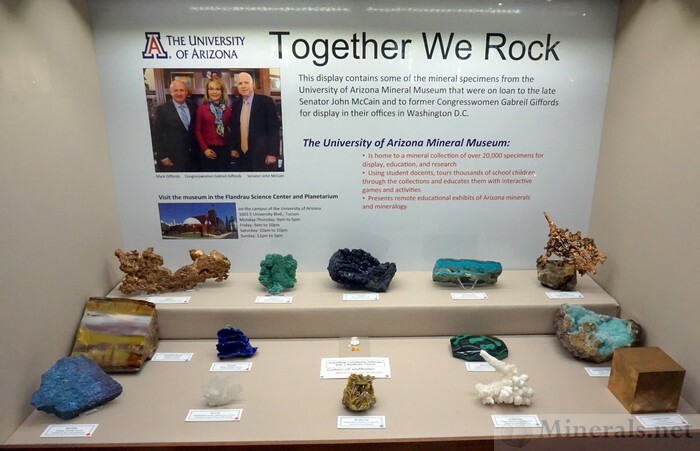 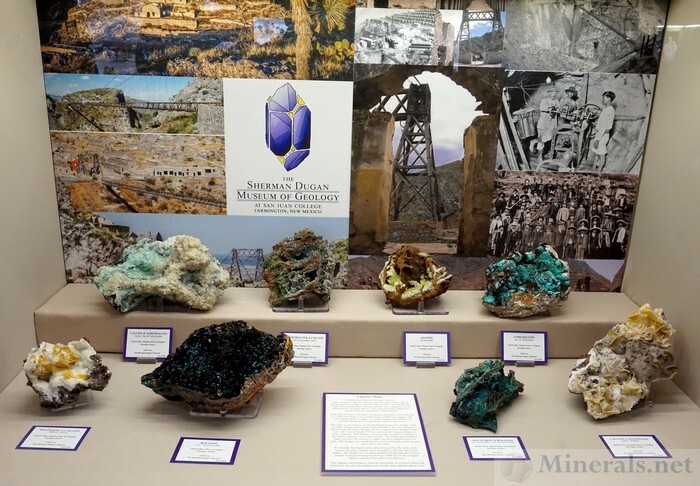 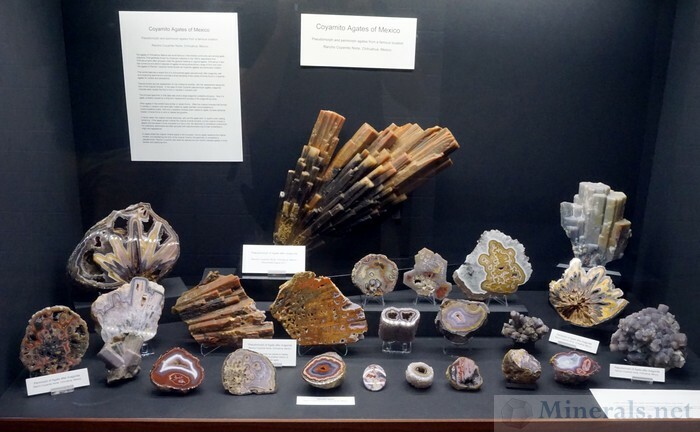 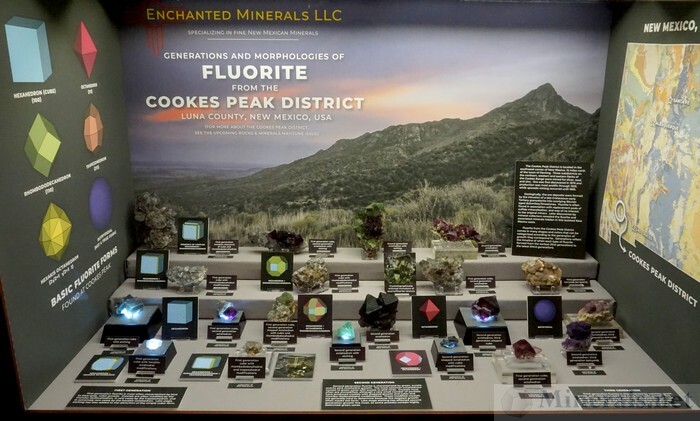 The Tucson Gem and Mineral Show® 2019 has an incredible amount of public display cases and minerals. 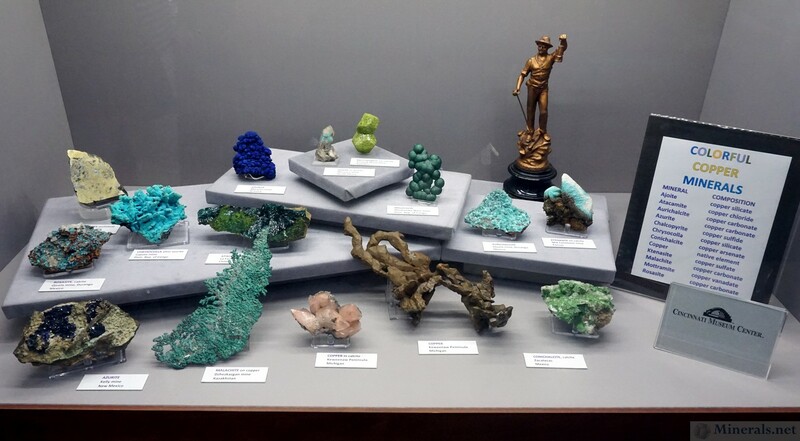 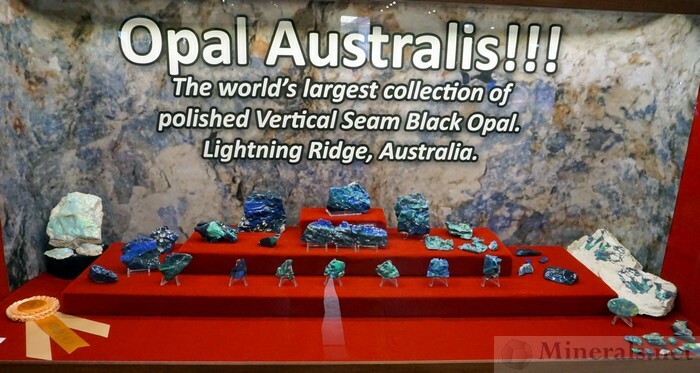 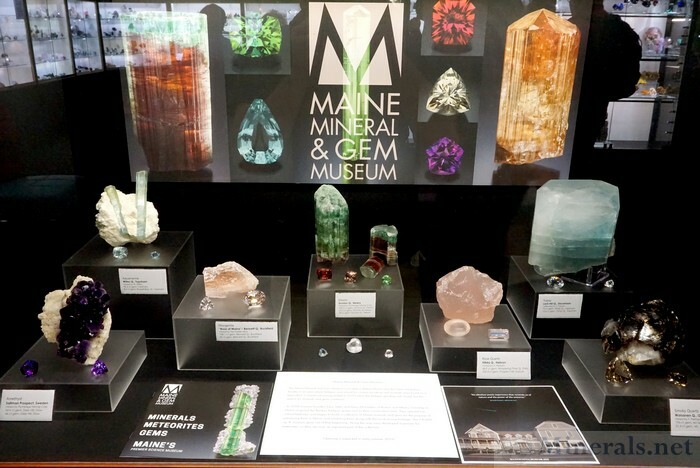 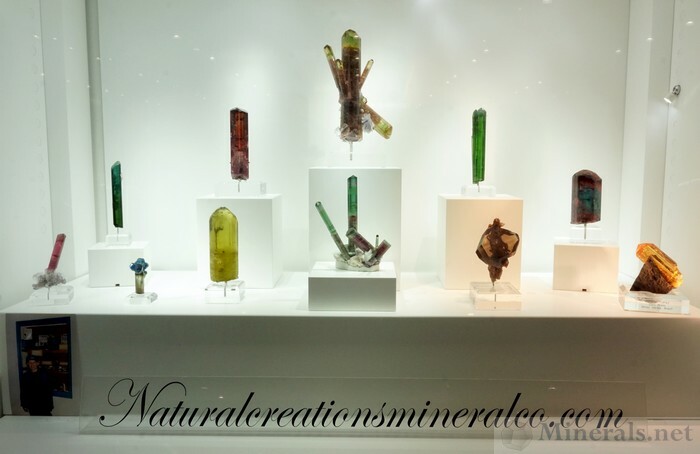 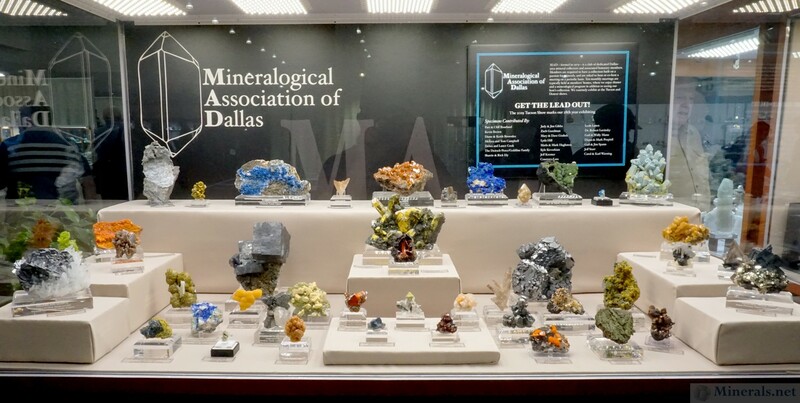 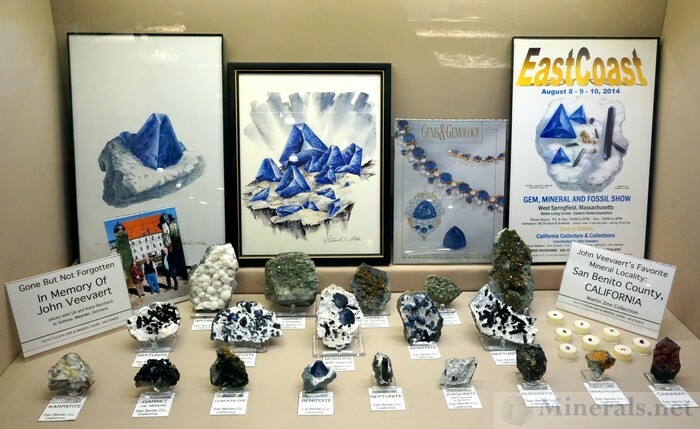 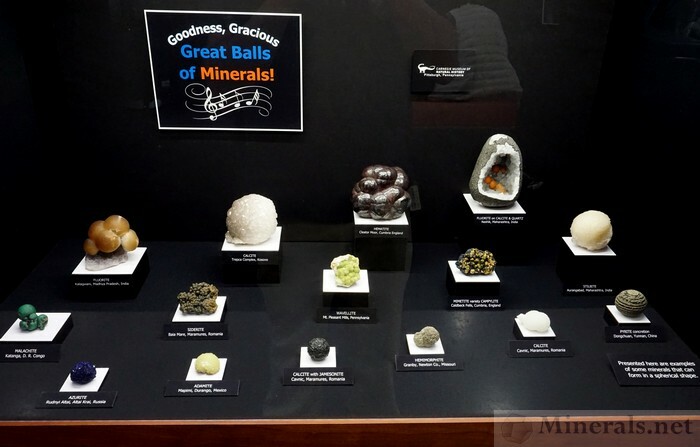 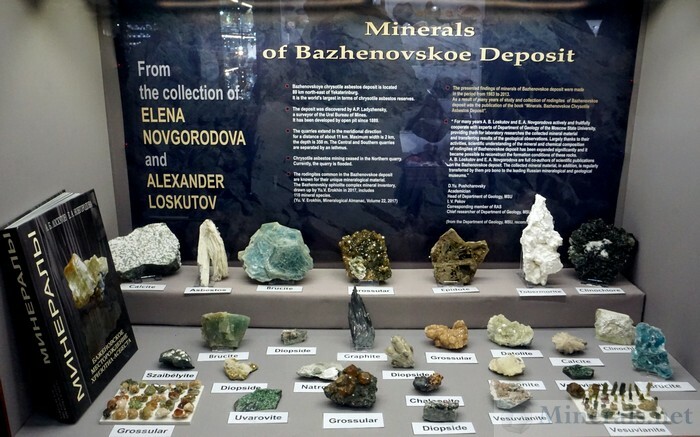 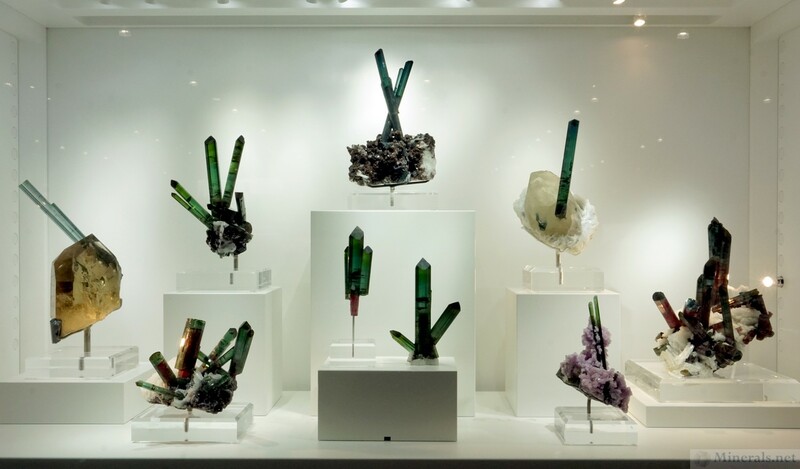 Many of the display cases are related to the show theme, but there are many others not related to the theme, filled with exceptional minerals. This post features some of these exceptional displays not related to the theme, from both private collectors and museums.